Put down that cup of sugar-laden Starbucks coffee. It is time to have a spot o’ tea, dearie. Not only does tea have an abundance of health benefits, it can be used in a variety of ways in your life. But before you start loading up on flavored teas and herbal blends, know that I am not talking about those infusions. 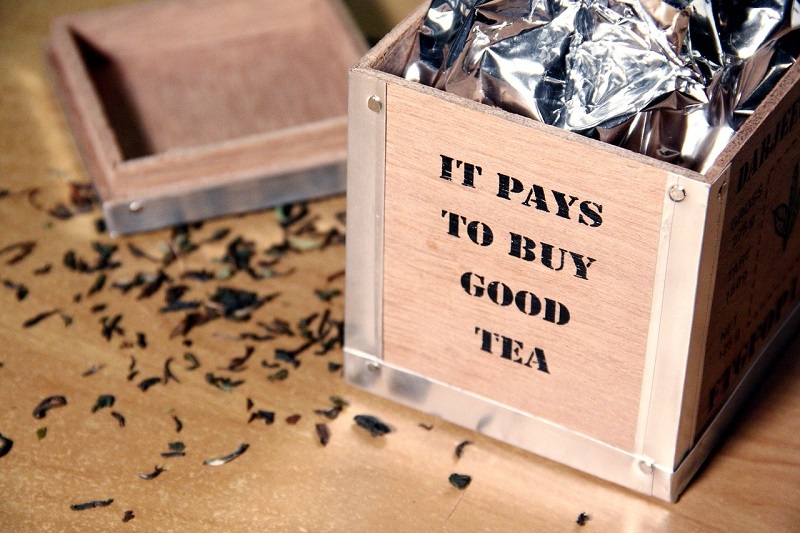 Tea, the real tea, is comprised of only five kinds, all derived from a single plant, the camellia sinensis plant. Those five types are black, green, white, pu-erh and oolong. Sorry chamomile. I still love you, though. 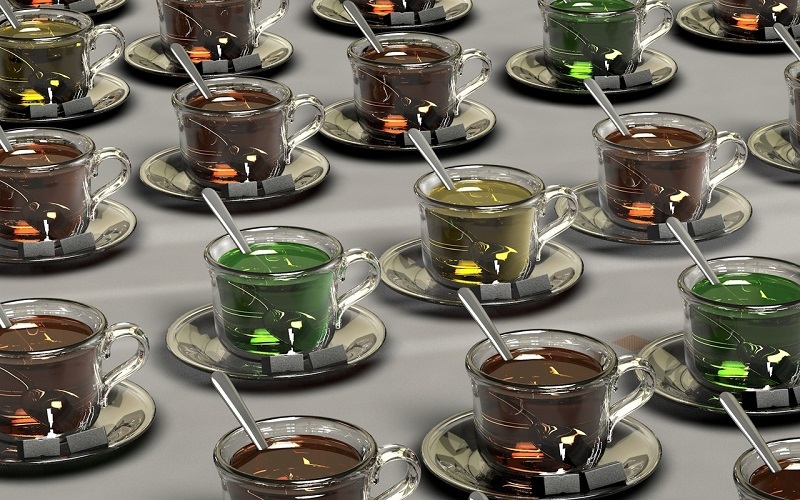 Studies have repeatedly shown that tea is chock full of antioxidants called flavonoids. The one people hear about the most is EGCG, which fights free radicals, thus aiding in the prevention of cancer and heart-related complications. There’s also a presence of polyphenols and phytochemicals. These two things are also powerful antioxidants. Here is something cool. 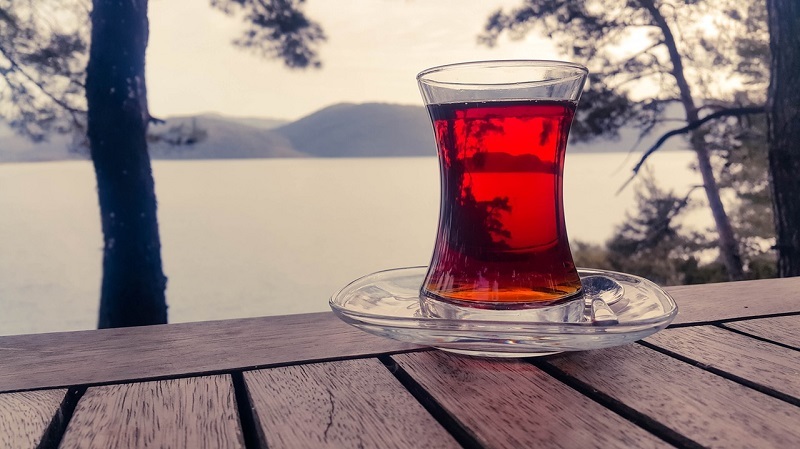 In 2008, a study published in the American Journal of Epidemiology found that people who drank black tea had a lower risk of developing Parkinson’s disease. Research has also enlightened us to how tea strengthens the skeletal system. For women, in particular, drinking tea could keep you taller and straighter as you age. What are the types of teas that have the most powerful health benefits? Not all teas are created equal. For example, because black tea is fermented, it loses some polyphenols, while green tea is barely processed and has the most. Oolong is best for the metabolism, and so on. If you want the broadest range of goodness from them, adding every single type is your best bet. The catechins in green tea aid in burning fat instead of carbs for energy, so you can lose weight but also workout longer (since fat provides more energy than carbs or protein). The antioxidants in green tea impede the growth of cancer cells in the stomach, breasts, colorectal and pancreatic regions. Additionally, green tea counteracts neurological disorders like Alzheimer’s and reduces stroke risk. 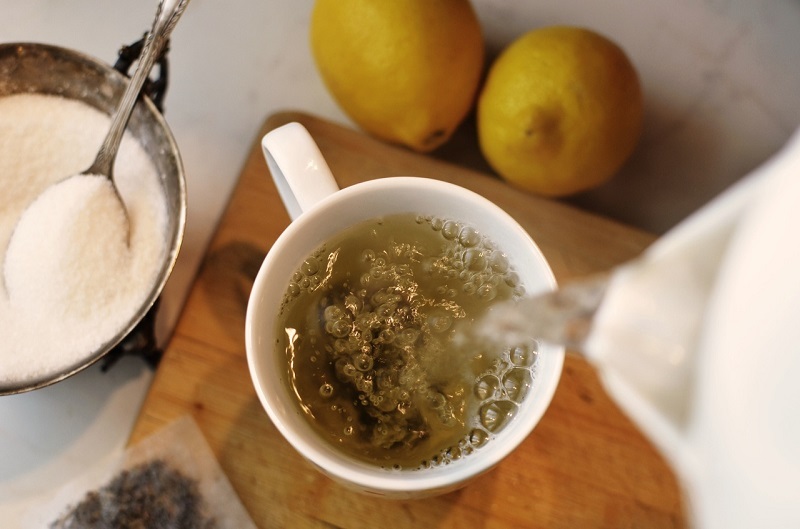 Because this is basically very young green tea that has been lightly steamed, white tea has the highest concentration of anticancer properties than any other type of tea. If you are looking to kick the coffee habit, go with black tea. This type has actually been fermented, so it has the highest levels of caffeine. Black tea protects the lung for oxidative stressors like second-hand tobacco smoke. It has also been shown to reduce the risk of stroke, diabetes, and cardiovascular issues. A popular belief is that oolong boosts metabolism and hinders fat absorption. While there has been evidence of this, the one thing that is known for sure is that oolong helps stabilize good cholesterol levels and lowers bad cholesterol. Therefore, it aids in heart health and lowers blood pressure. Like oolong and other black teas, pu-erh (pronounced poo-air) is slightly more aged then pressed into cakes. No, it does not stink. Chinese herbalists have used pu-erh for centuries to clean out the digestive track, cleanse the spleen, and detoxify the body, thus stimulating weight loss. Pu-erh also has a decent concentration of caffeine to keep you aware. Some advantages that spread through all types include increased alertness from the amino acid theanine and caffeine and antibacterial effects. Want a whiter smile? Drink tea, not coffee. Have a sunburn? Take some wet tea bags (cooled) and place them on the affected areas to remove the stinging sensation. Tired, aching eyes can get relief too. Place damp tea bags over your closed eyes for about 20 minutes. The tannins – a phytochemical – in the leaves reduce puffiness. Tannin also soothes insect stings, burning at injection sites, and dries out poison ivy rashes. Isn’t tea amazing? With the varieties out there, I am sure you can find a flavor or brands that you like best. Drink tea and use the bags wisely. There is a world of goodness in every leaf.